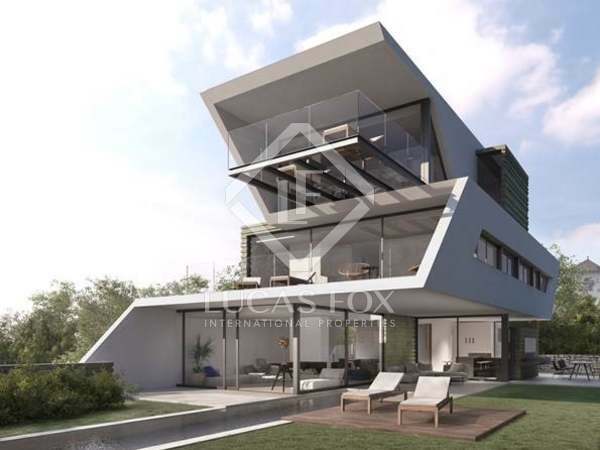 Contemporary family home for sale, situated in the most exclusive area of Sant Cugat, right next to the golf course. 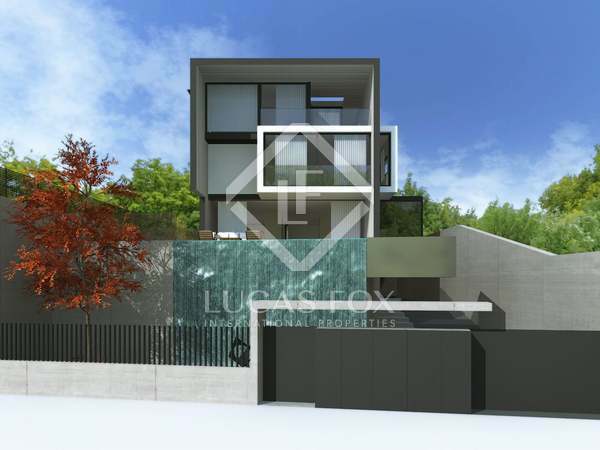 Spectacular new build designer house for sale in Valldoreix, Sant Cugat. 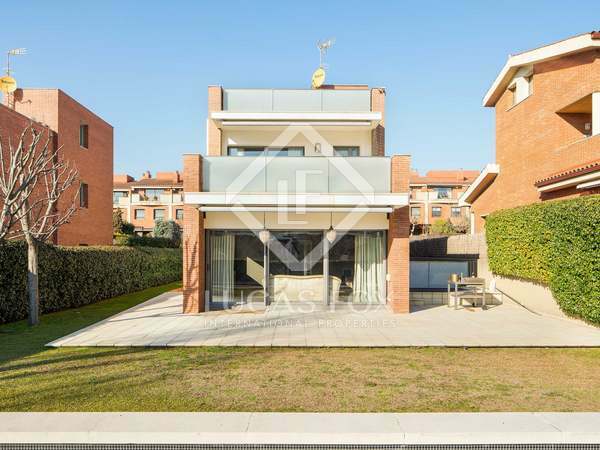 Quality property to buy close to central Barcelona. Great views and plenty of privacy. 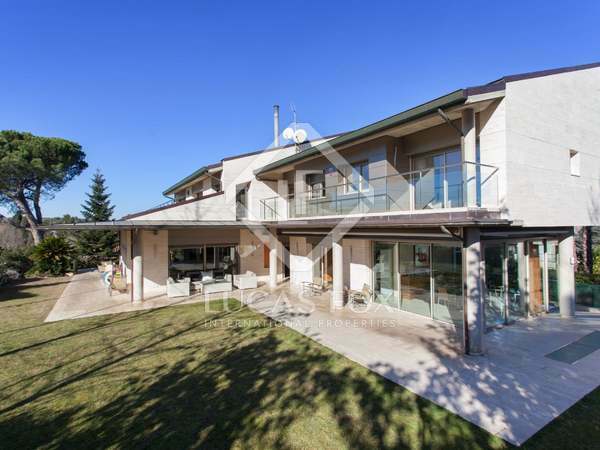 This exceptional 5-bedroom contemporary property is in a privileged location in Sant Cugat. The property boasts top quality finishes, a spa, outdoor chillout area and wine cellar as well as offering spectacular mountain views. Beautiful 5-bedroom house with spacious rooms, security, tranquility and privacy, for sale in the residential area of Bellaterra. Close to the FGC railway and 20 minutes from Barcelona. 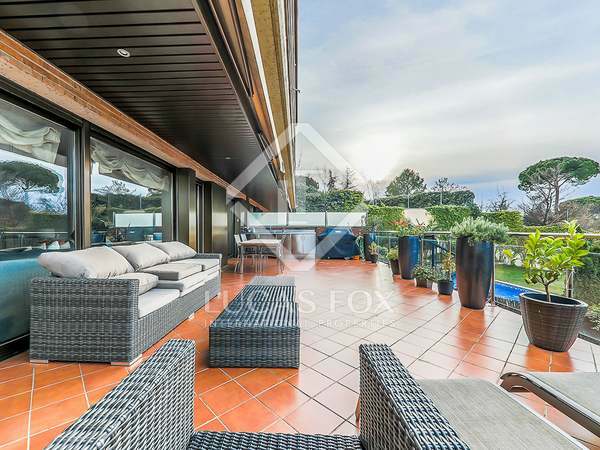 5-bedroom house with home automation and bright, open living spaces with views across the garden and Tibidabo, for sale in Montmany, an excellent, very private location. 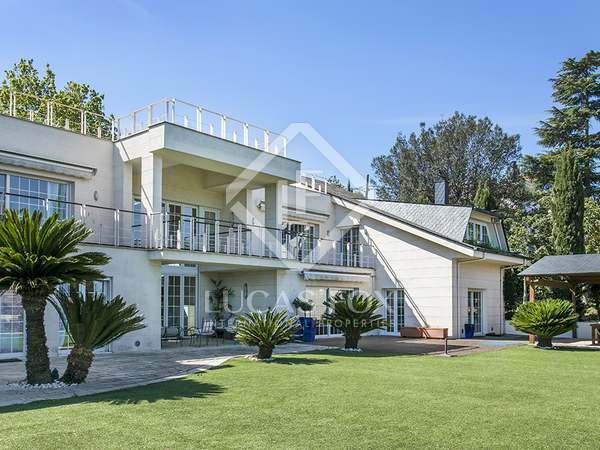 Magnificent 7-bedroom property with a garden, terraces, access to green area and communal pool and 2 parking spaces in Sant Cugat. 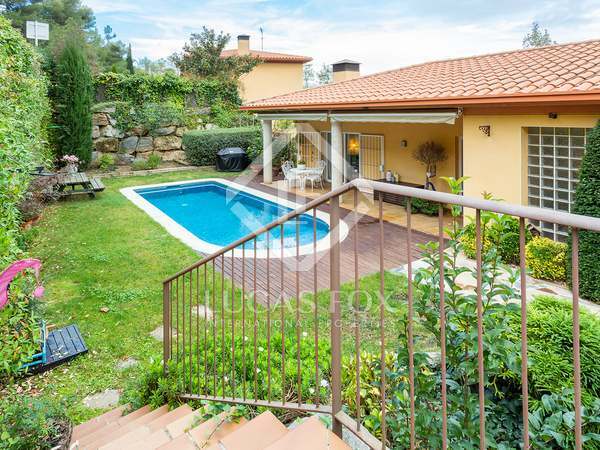 3-storey detached house in a quiet residential area in Sant Cugat, with lots of privacy and well connected with Barcelona, ​​10 minutes from the Ronda de Dalt. 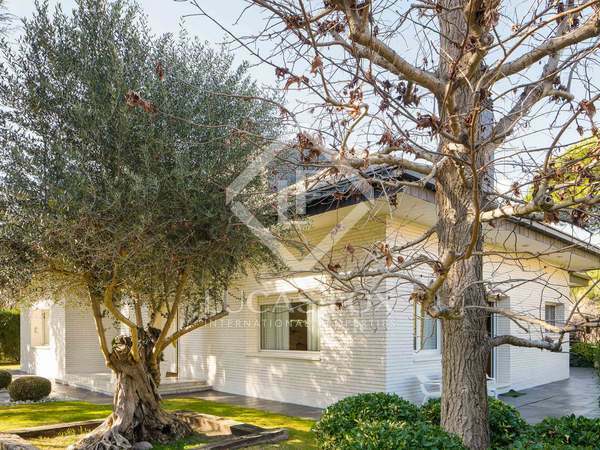 Beautiful 5-bedroom family villa with a pleasant garden and pool for sale in La Floresta, Sant Cugat.